We take "CLEAN" to a whole new level! 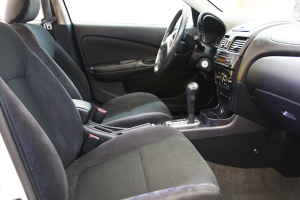 We know automotive interior cleaning services inside and out! We’ve been an automotive carpet cleaner for everything from cars, trucks, and boats to planes upholstery cleaning for over 30 years. We have the portable equipment to offer auto interior cleaning services in custom vehicles on site and make interior cleaner for cars and all other forms of transportation. Every auto interior is different and with todays innovations in auto upholstery fabrics and cloths its more important than ever to get it right the first time. 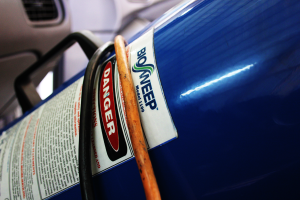 And with our Bio-Sweep technology we can even restore a vehicle with flood and smoke damage to like new conditions. Odors, stains and mildew are a not a problem. 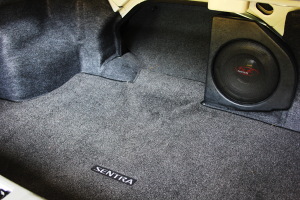 We’re a full service auto upholstery cleaner and we’re ready to tackle the problem. Professional car interior cleaning at it’s best. Call us on your auto today and let us show you how “clean” it can really be. We proudly service the following areas: Corinth, Iuka, Walnut, Ripley, Booneville and Biggersville Mississippi as well as Middleton, Selmer, Savannah, Hardin and Pickwick Tennessee. Copyright © 2019 Charlie McDaniel's Cleaning Company. Powered by lsmstudios.com.